Microsoft SQL Server is one of the world’s most popular database management solutions due to the high performance and scalability, security and increased business intelligence tools. Also, SQL Server offers complete Microsoft Office integration, many features and decreased total cost of ownership (TCO) that would benefit businesses of any size. UniVirtual Solutions understands that as your business grows data becomes one of your most valuable assets. 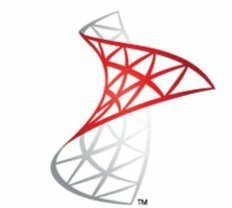 Our expert SQL Server database administrators (DBA) will work closely with our dedicated engineers to identify the best solution for your unique company and situation. Our customizable Managed Services provides the flexibility that will prove to fit YOUR company. Customized solutions, coupled with Microsoft’s recent database technology advances will become YOUR advantage. Our SQL Server DBAs help customers each day manage their business-critical data and complex issues. We specialize in SQL Server performance tuning, replication, database monitoring, reporting, migrating, upgrading, and auditing that will ensure your SQL Server databases are optimized; allowing you to utilize this data to grow your business and make critical decisions. UniVirtual Solutions specializes in SQL Server but we also specialize in cloud technology. However, putting these two technologies together must be designed and implemented by an expert that understands the challenges. SQL Server in the cloud offers significant advantages such as decreases investment and maintenance, performance, increased accessibility, and fast automatic failure but it also has its disadvantages. These disadvantages include security and privacy issues, potential loss of data or accessibility. With the right planning, these disadvantages can be overcome illuminating the potential drawbacks. 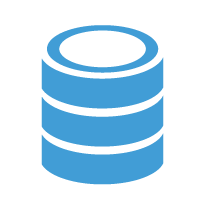 Amazon RDS: Fully managed service that offers SQL Server 2012 while offloading database administration tasks like managing backups, detecting failures and recovering and much more. Amazon EC2: Provide scale compute & storage, complete control over instances, and more (You have ability to manage on your own). SQL Server Hosted Solution: Fully hosted solution in our data center offers many advantages over hosting this critical data locally. 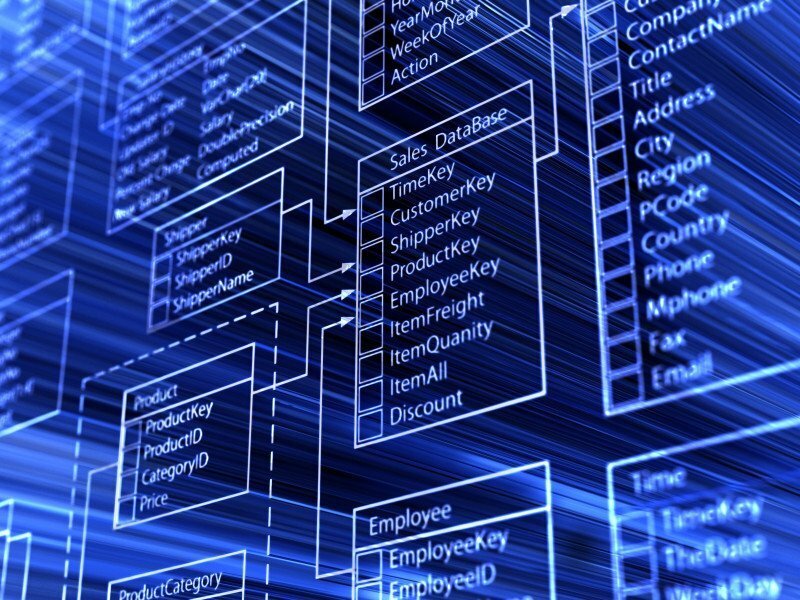 (Also known as Database as a Service (DaaS). Microsoft Azure: Azure SQL Database and SQL Server in Azure Virtual Machine.